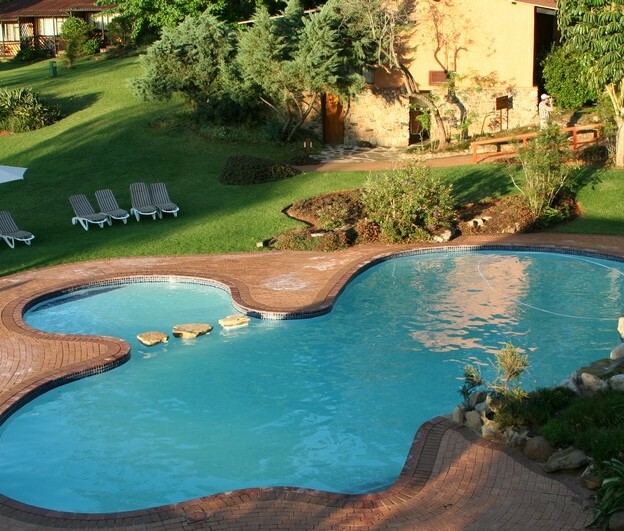 Pine Lake Inn is situated in White River, in the Mpumalanga Province of South Africa. It overlooks a large lake, and a 9 hole golf course sits on the property (in conjunction with the White River Golf Academy). Reflections of trees on the Pine Lake. Gum trees reflect on the Pine Lake, with the start of Pine Lake Inn on the right. Geese swimming and foraging on the Pine Lake. An acrobatic plane flies over Pine Lake (Pine Lake Inn is on the right hand side of the photo). Longmere Estate is the most upmarket part of the area. The family in the house in this photo, jetted in and out on a helicopter. A photo of some of the Pine Lake Chalets reflecting into the water of the Pine Lake. Early morning mist on the Pine Lake, with the pool in the foreground. Hungry geese walk into a chalet at Pine Lake. The pool at the Pine Lake Chalets. Hadida enters a Pine Lake Chalet. Pinelake Chalets pool in the mist. Pine Lake Inn is a three star hotel. And if you're keen on viewing the big 5 in a Malaria-free area, try Bakubung Lodge in the Pilanesburg. The Pine Lake Inn is part of the African Sky Hotels group, which also manages the Cape Town Ritz Hotel. The Kruger Mpumalanga International Airport is 25km away. Kruger National Park (35km from the Numbi Gate), Sudwala Caves, Sabie Falls, Blyde River Canyon, Bourke's Luck Potholes, God's Window and Pilgrims Rest. Pine Lake Inn is a short drive from the Kruger National Park. 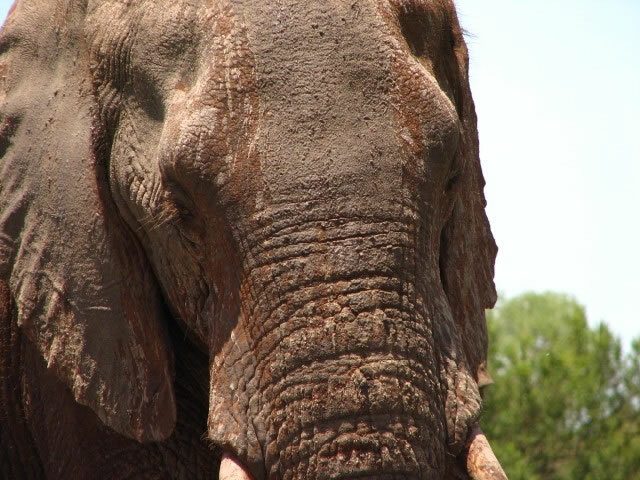 here's a collection of Kruger National Park photos.